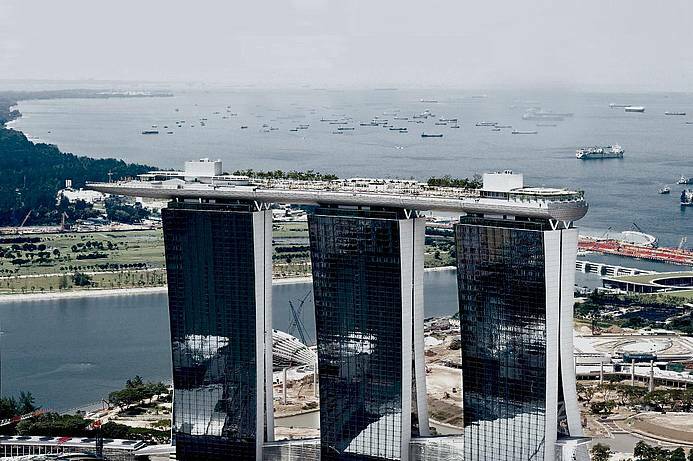 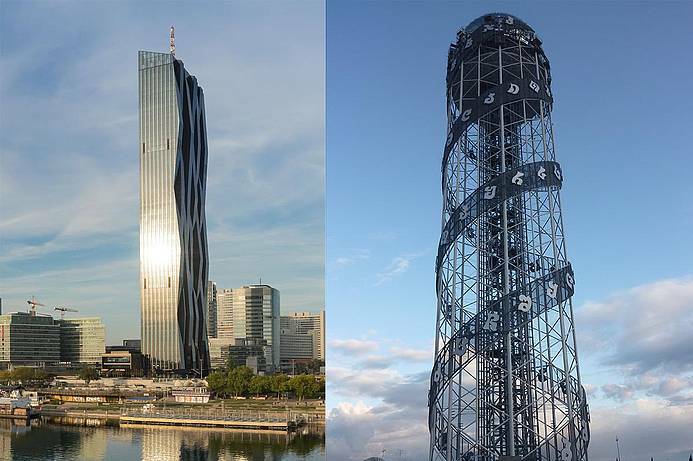 Wind loading mechanisms may evoke resonance and therefore large amplitude oscillations in high-rise buildings, which dramatically reduce the comfort (sea-sickness) and therefore limit the use of the building. 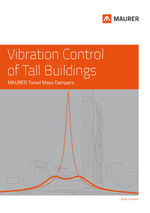 Free vibrations of tall buildings after earthquake excitation may cause low cycle fatigue. 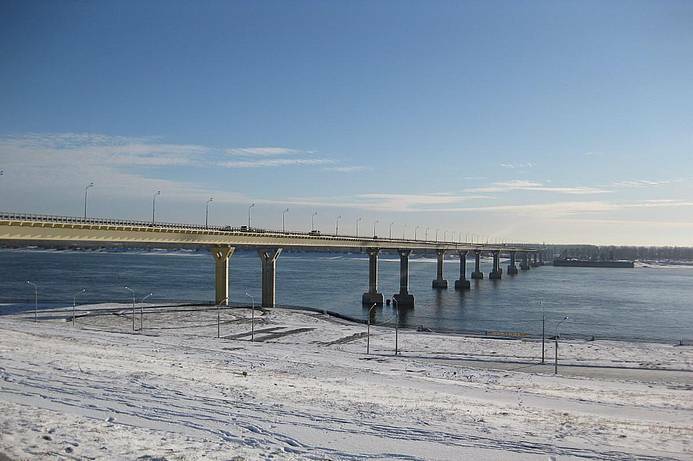 Bending and torsional galloping and flatter vibrations in bridges lead to large amplitude and therefore dangerous resonant vibrations (Volgograd Bridge) that may even destroy the deck structure (Tacoma Narrows Bridge). 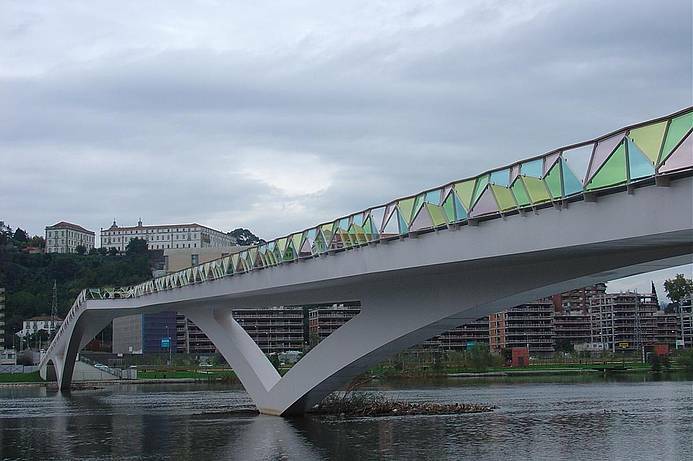 Human-induced vibrations in stadiums, floors, and footbridges may yield vibration amplitudes that are beyond the acceptable maximum values (Millennium Bridge). 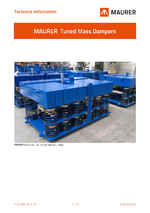 MAURER offers the optimum vibration absorber for any vibration problem. 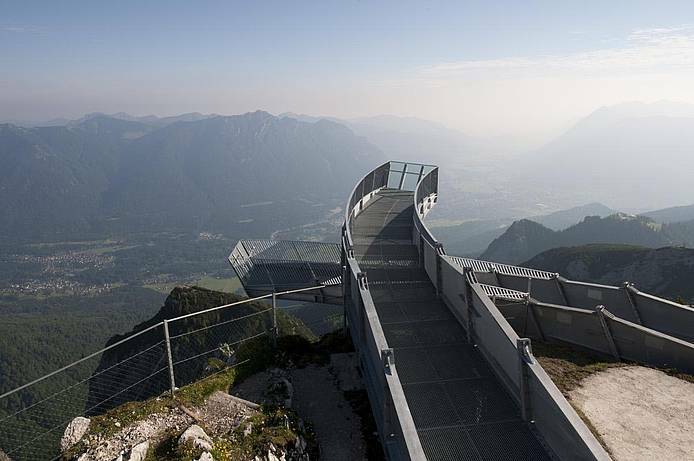 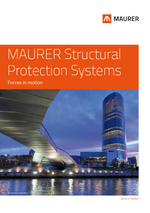 MAURER Vibration Absorbers protect structures from damaging vibrations irrespective of the fact whether they are caused by persons, traffic, machines, wind, rain or earthquakes. 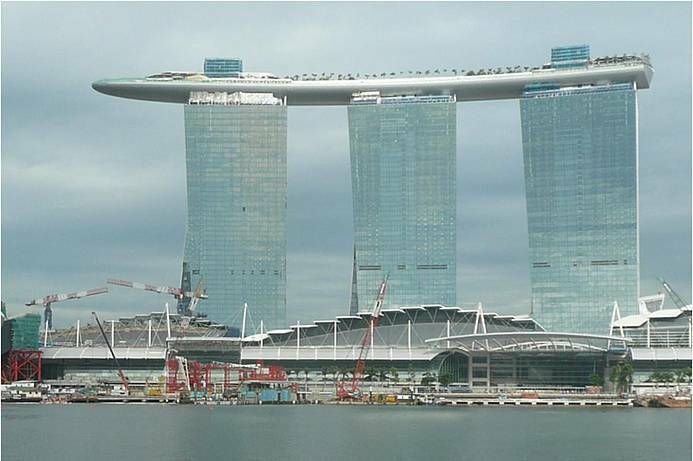 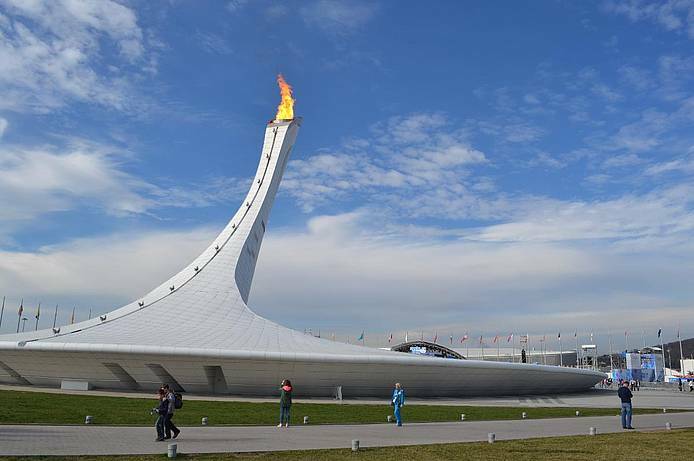 They are individually designed for each structure. 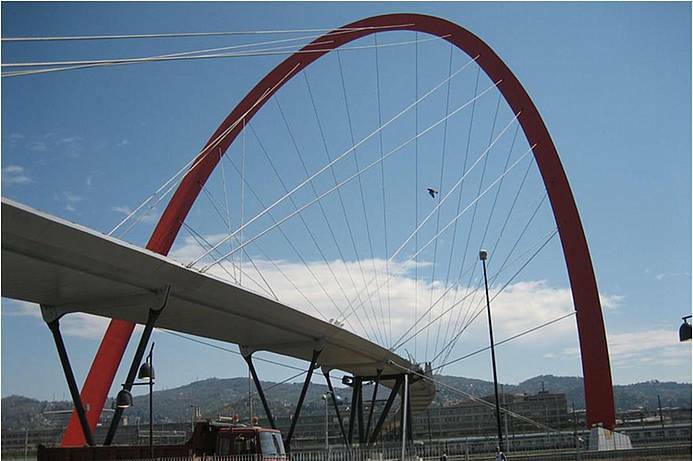 MAURER Vibration Absorbers protect bridges, steel stacks, tall buildings, stadiums and also artwork.